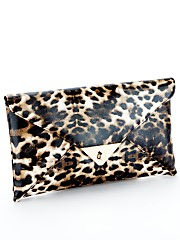 to a simple envelope style clutch. your favorite skinny jeans and knitted cardigan. Some of the best handbags are the ones that feature beautiful and eye-catching detail. closures, as well as fun charms like an owl or a dragonfly hanging from the side. brought to life with bright, feminine colors like pastel pink. To get a glimpse of a great range of satchels, dome bags and other styles, You can check out Very’s range of handbags today. LOVE THE FIRST AND THE LAST ONE!!! 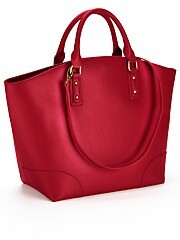 Totes are my absolute fav! Stylish, practical and very versatile..great post! 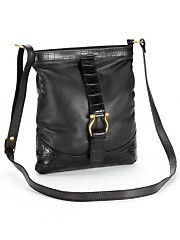 I'm lately having a crush on crossbody bags as they'te comfy and super stylish!! I just love those pretty tassel bags! I just recently purchased a few clutches. I never really owned one before but now they are a go to for me so often. I don't understand how I ever went so long without owning at least one. I love all of those, but specialy the 1st and 2nd ones :) lovely! 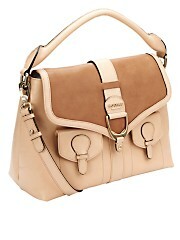 i always adore the satchel bag. 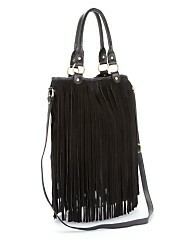 The tassel bag looks great!